2. Soak them overnight-this makes a smoother milk. 6. Place the leftover cashew meal in a very cool oven for 2-3 hours to dehydrate it. It can then be used in baking. 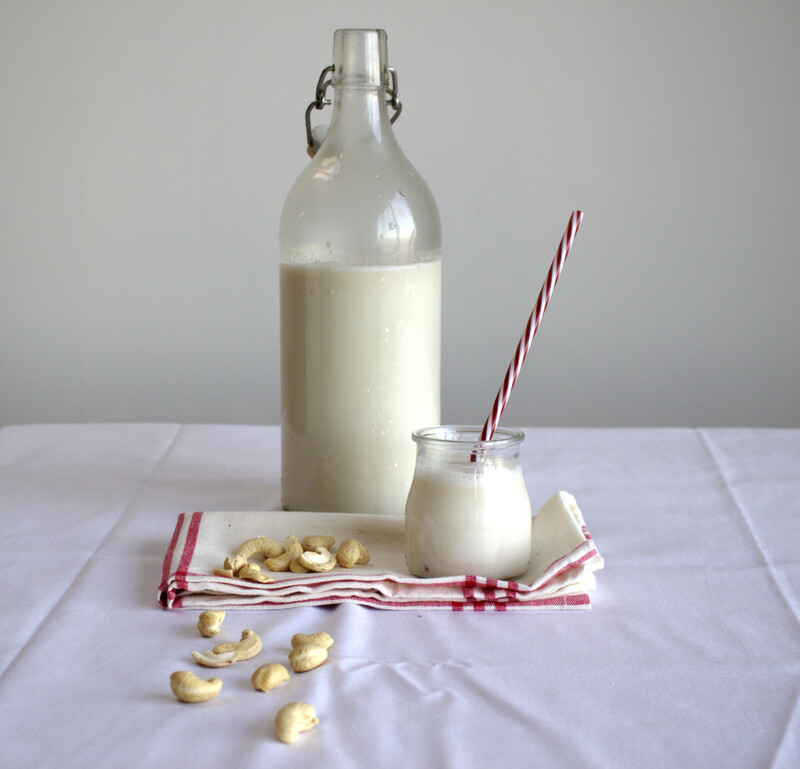 A delicious homemade non-dairy milk! Drain the soaked cashews and add to a powerful blender with the water and dates. Blend for a few minutes on high until you achieve a smooth milk.